The struggle for clean water isn’t specific to Africa. 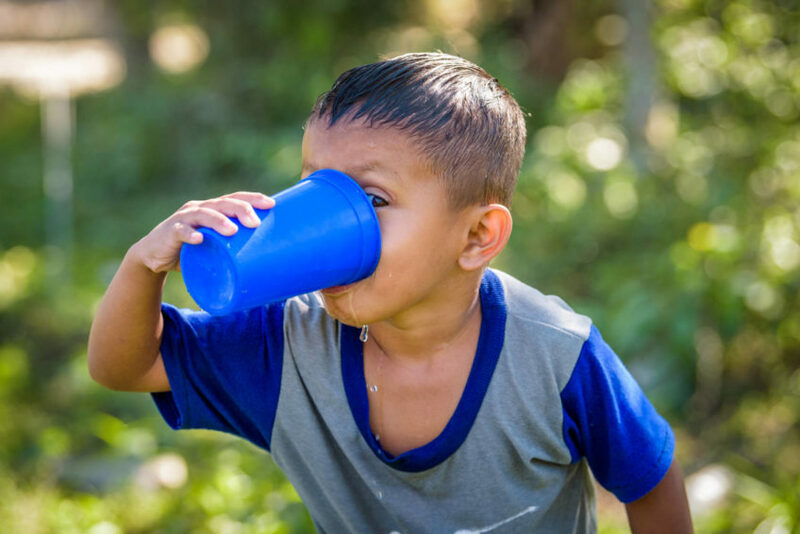 Water woes consume much of the developing world. 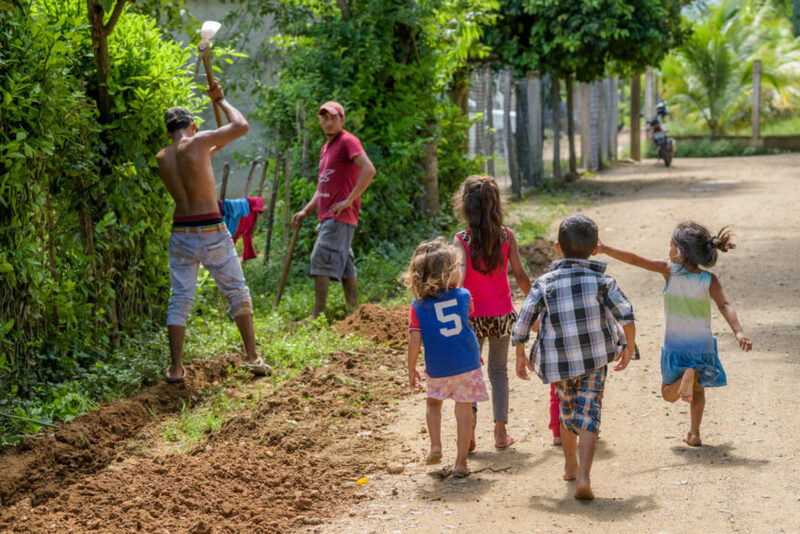 In Honduras, as in every other region, children suffer the most. But in this community, people decided to do something about it. Normally gregarious, Pedro Antonio Goday Sosa was miserable. 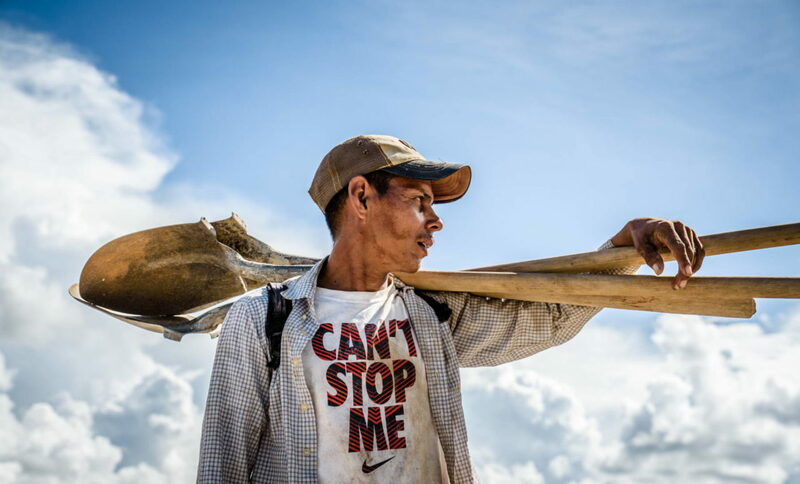 Every day, he watched families slog down a muddy trail to the Hato River in eastern Honduras, their horses and wheelbarrows laden with empty plastic containers. 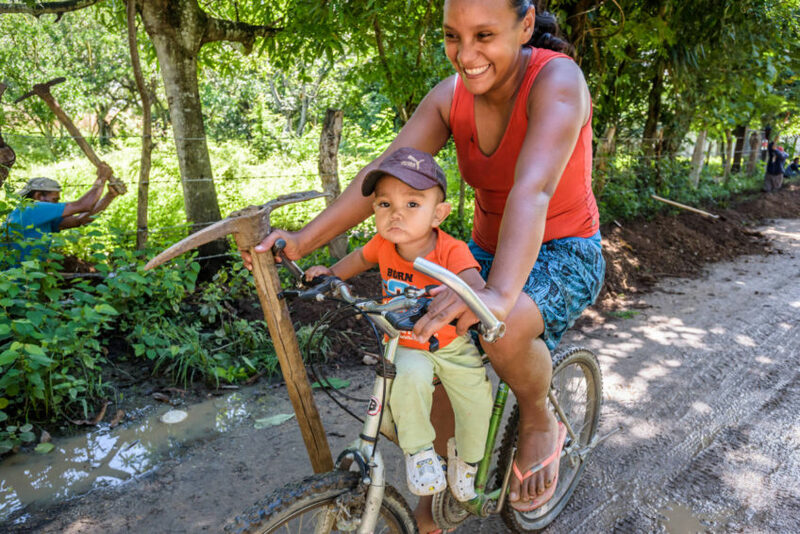 Winding through the coffee and tobacco fields of the Jamastran Valley, the Hato River is shared by men, women, children, cows, horses, and pigs. It is filthy. 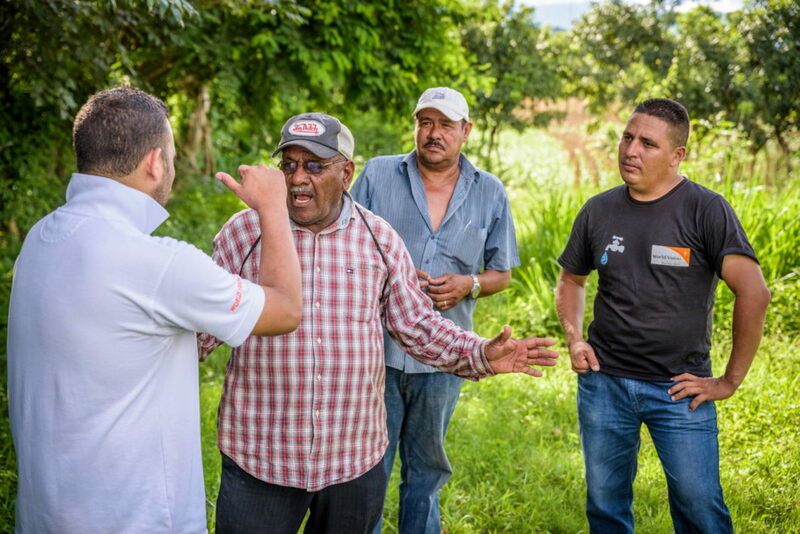 The 70-year-old grandfather, known affectionately as Don Pedro, saw how drinking from the river was making people sick, and he was determined to stop it. At a community meeting in 2016, Don Pedro’s frustration spilled over. 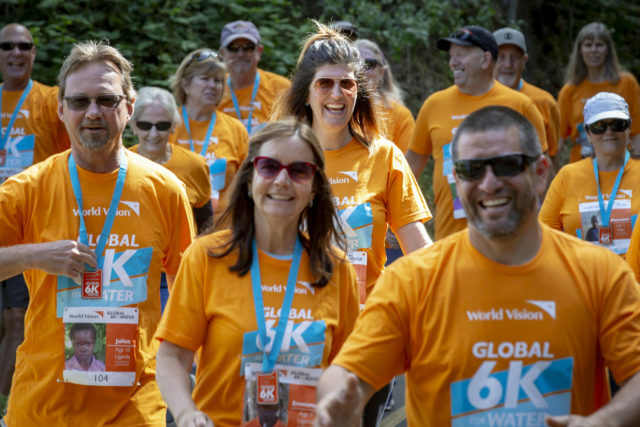 He appealed to World Vision Project Manager Ruth Cardenas and World Vision Facilitator Noe Rodriguez, an expert in water and sanitation, on behalf of the children. He begged Noe and Ruth to find a solution to the problem. The Hato River was a plague on the 3,000 people who lived in two communities, Sartenejas and Zamorano. Noe and Ruth consulted with World Vision’s water, sanitation, and hygiene staff at the national office in Tegucigalpa. They got good news. “Suddenly, the project was planned in the budget for 2018,” says Noe, “but only for drilling a well.” Don Pedro wasn’t satisfied. It wasn’t enough. Children were suffering. 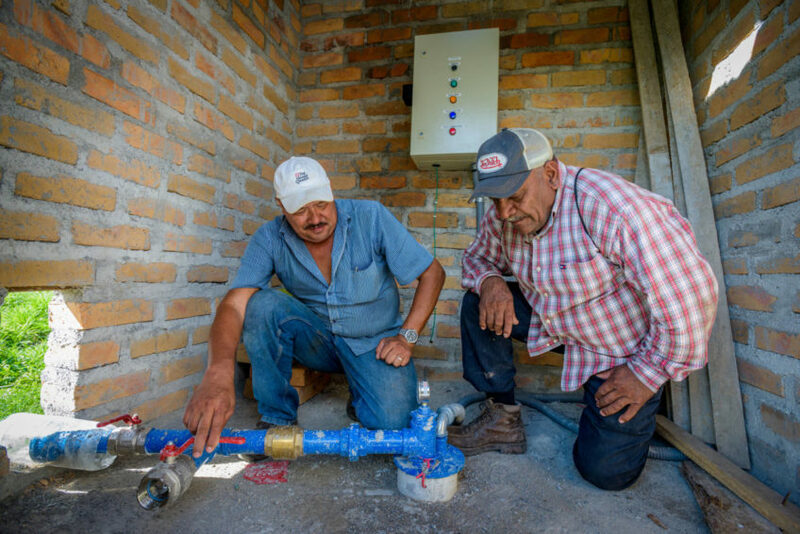 Don Pedro knew the water crisis in Jamastran had to be fixed right away. 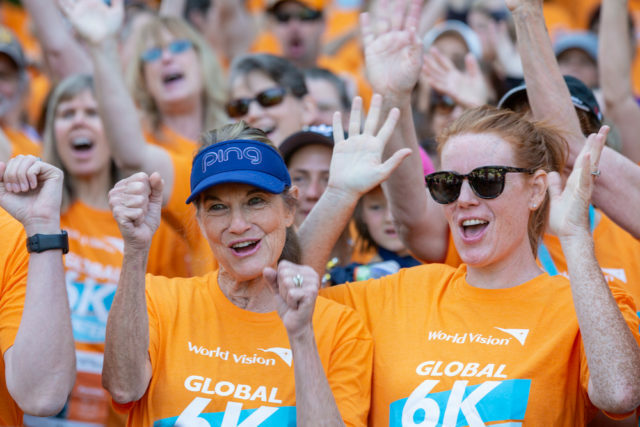 But a permanent solution would only be possible if World Vision, two communities, and big-hearted donors united in a project orchestrated by God. Every community deserves clean water. 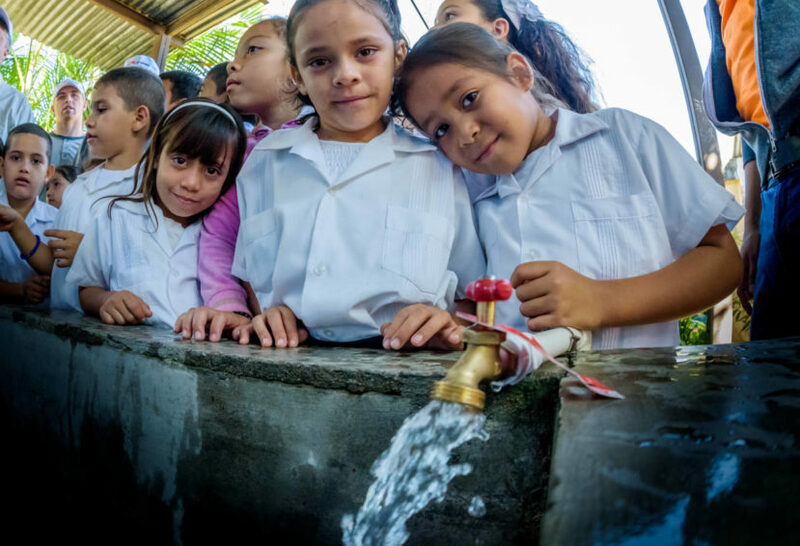 Drinking dirty water affected all of life in Jamastran, creating perpetual health problems for children. 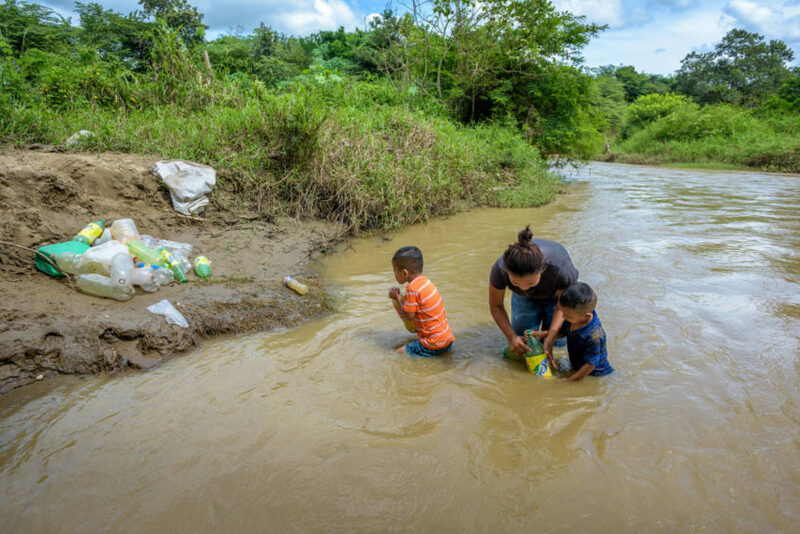 “We found it was contaminated with Hepatitis A and poisons,” says Dr. Zulema Lopez, who blames the animals who drink and waste there and the pesticides that trickle into the river from the coffee and tobacco fields that provide residents with a meager income. 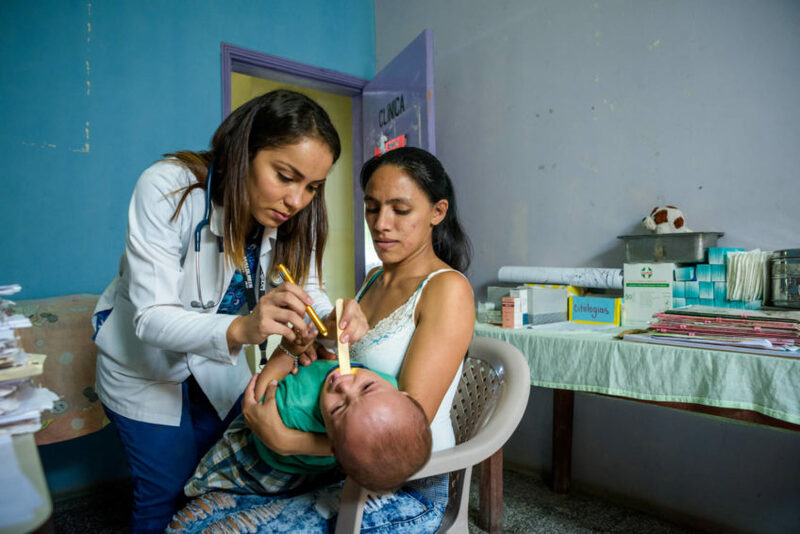 “It’s normal to see children throwing up and expelling worms,” says Ana Lainez, the clinic’s nurse. 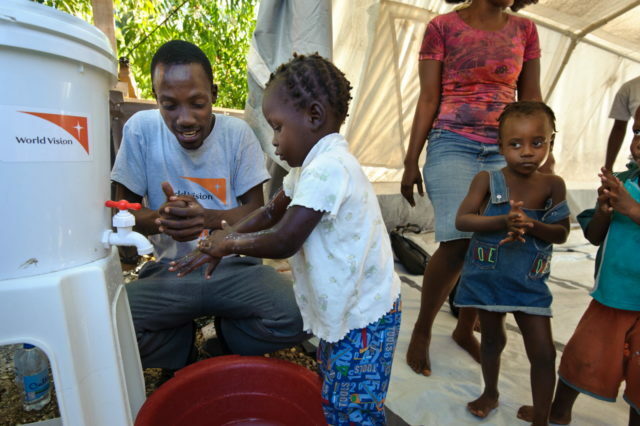 The clinic routinely treats children who are malnourished, suffering from diarrhea, and infected with cholera. Some damage can never be undone. “It affects their cognitive development,” says Dr. Zulema. 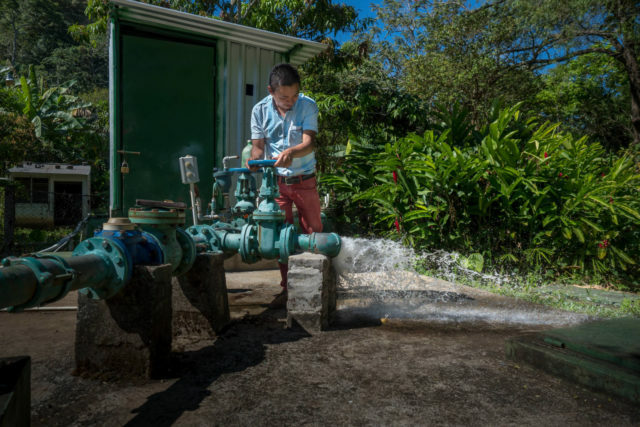 If that’s not enough, the clinic gets its water from the very source of so much illness — the Hato River. Lips pursed, Nurse Ana opens the tap in the delivery room. Brown water runs out like tea steeped too long in a pot. “We can’t even wash our hands in it,” she says. 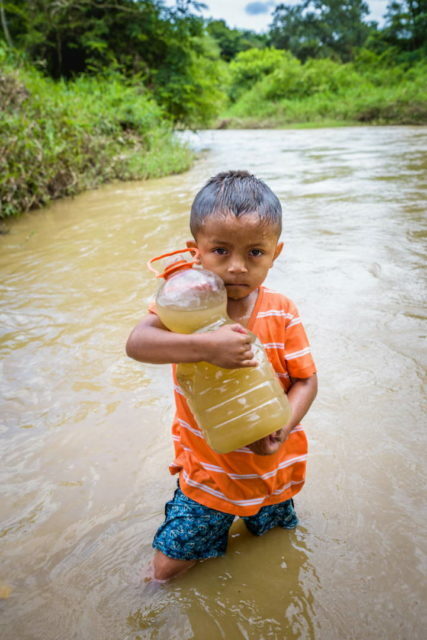 Every day, Johanna Hernandez, 23, would walk 6 kilometers (3.7 miles) — the average distance people in the developing world walk to get water for drinking, cooking, and cleaning — for dirty water. 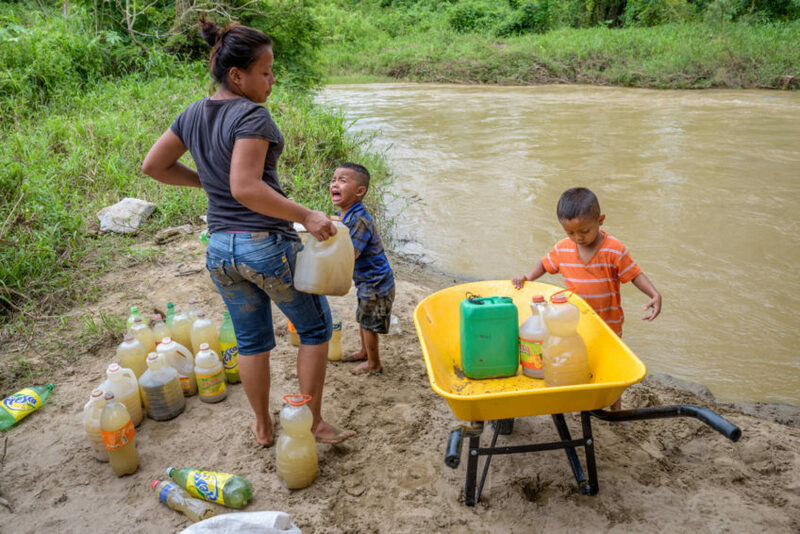 Three times a day, she would fill an old wheelbarrow with empty soda bottles and take her sons, David, 5, and Noe, 3, to the river. Shivering, she’d wade knee-deep into the cold, chocolate-colored water while the boys played in the sand on the bank. Filling soda bottles, their once-cheerful labels peeling with wear, is both tedious and dangerous. Only a few months before, David was caught in the current, drifting out of his mother’s reach until a big rock stopped his path. “I was washing my clothes here,” she says. “He almost drowned.” David survived, a deep cut on his lip as a reminder of his brush with death. 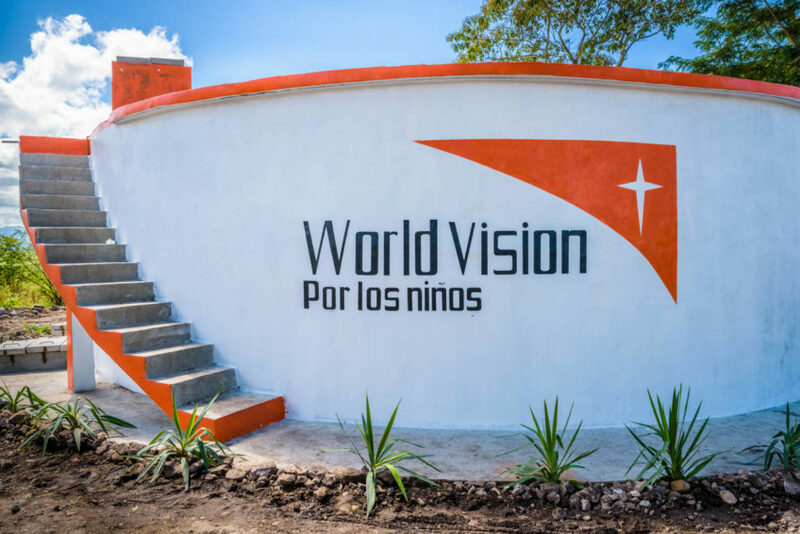 World Vision staff in Jamastran worked tirelessly with the national office to move the project forward, spurred on by phone calls from Don Pedro. “He called me every day: breakfast, lunch, and dinner, morning, noon, and night,” says Noe. Noe lived in a constant state of agitation. The conflict with Don Pedro hurt his tender heart. Then came a break. Refined Technologies, a chemical decontamination company, had watched a video of the community at the filthy river. Moved to action, the company pledged the funds needed for the project. Noe jumped on his motorbike, racing to tell Don Pedro the news. “When I saw him, I told him, ‘Don Pedro, this is the last day we will argue over water problems. Your problem is solved. 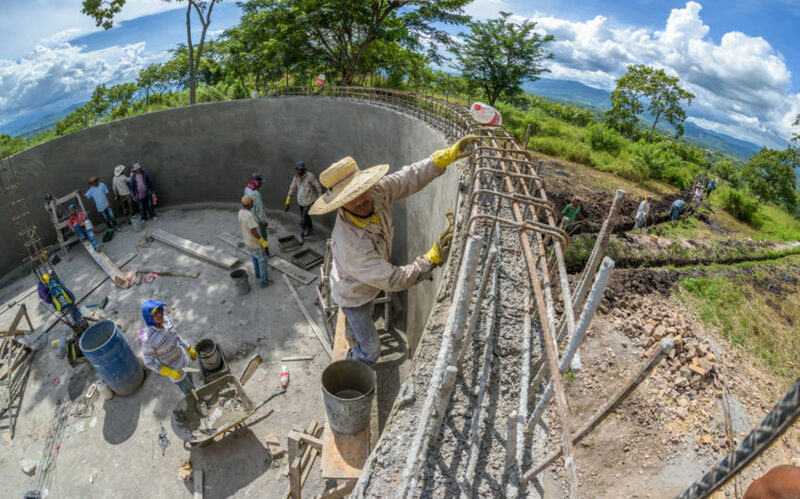 The water project for Sartenejas and Zamorano is a reality.’” Don Pedro grabbed Noe and hugged him hard. 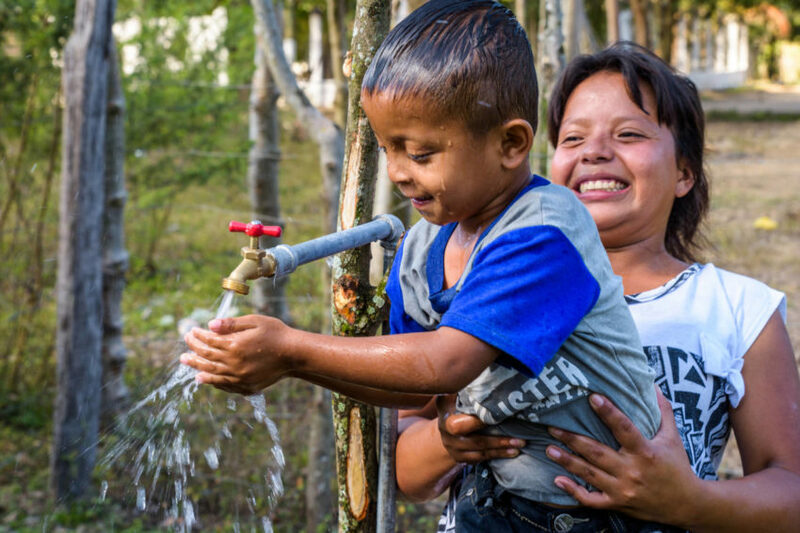 In August 2017, the work to bring water to 3,000 people began. 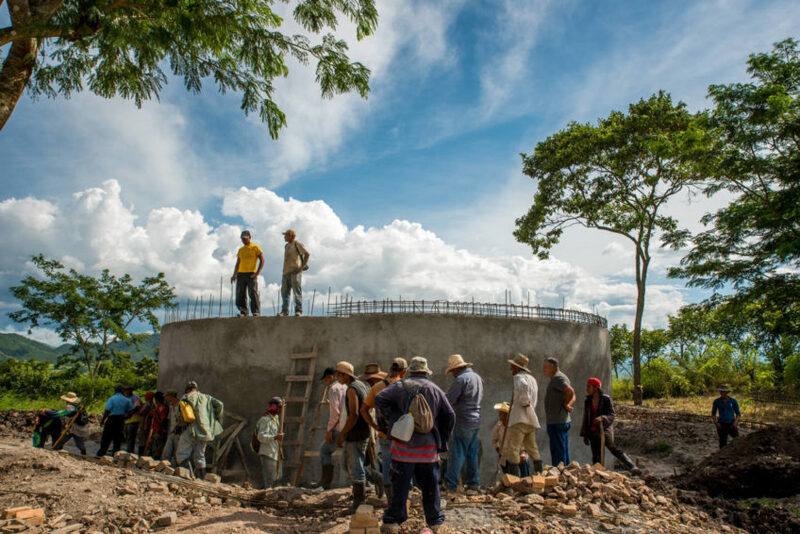 The project kicked off with a miracle when drillers discovered clean water on the first try: “The perfect well,” exclaims Don Pedro. 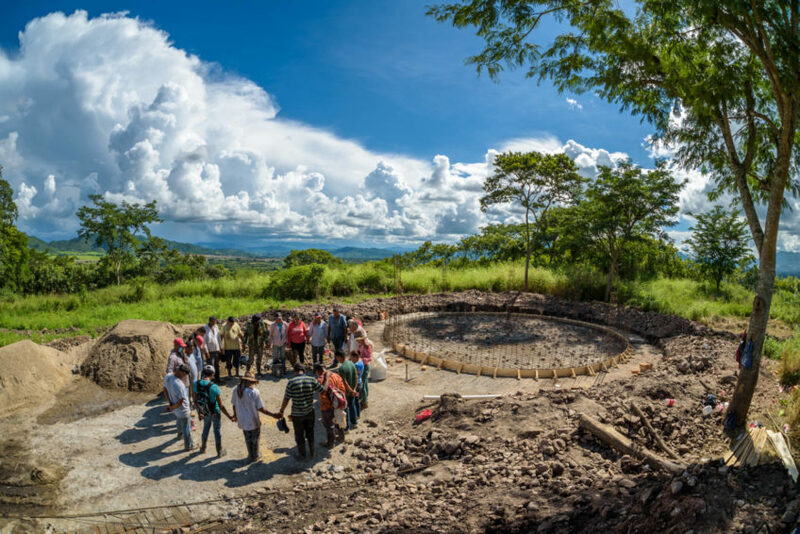 Builders from the community created a sturdy hut to protect the source as 600 people began backbreaking work every day for four months, rising with the sun to move heavy rocks and dig miles of trenches. 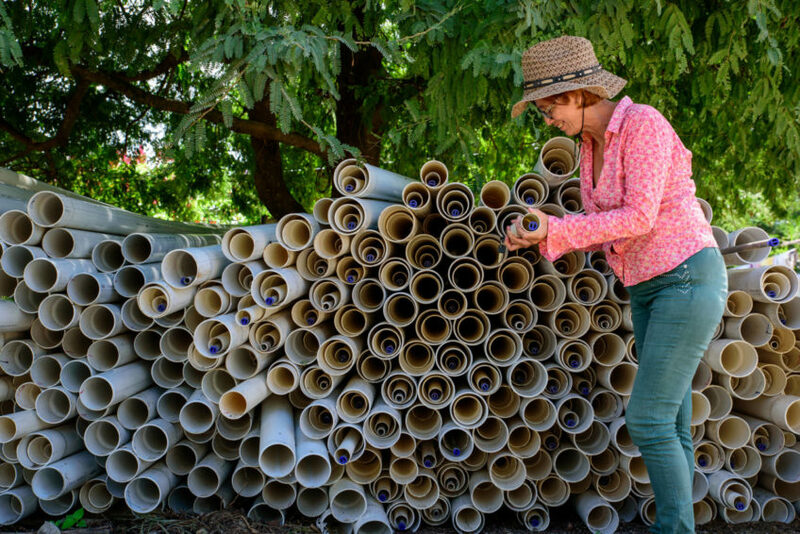 In her front yard, Juana Martinez stored 1,000 pipes and 1,000 bags of cement used to construct the massive 60,000-gallon water tank. 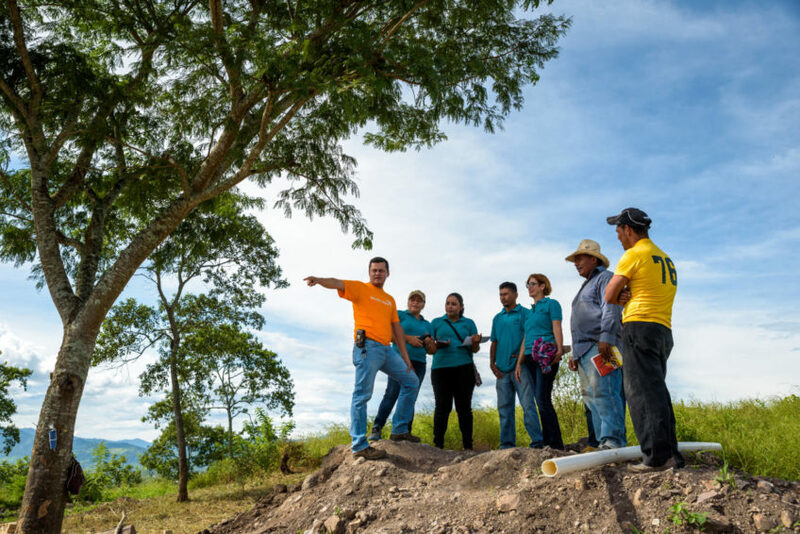 Juana serves on the water committee made up of men and women, responsible for overseeing that a near-marathon — 40 kilometers — of trenches are properly excavated. 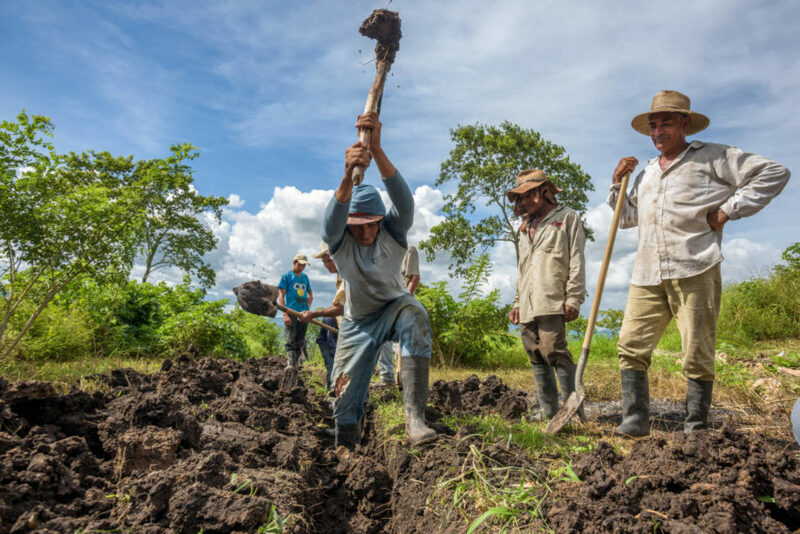 Her red hair tucked beneath a jaunty cowboy hat, Juana, 57, motors her all-terrain vehicle along the trenches, recording names of all present, as men and women dig with tools they’ve brought from home. 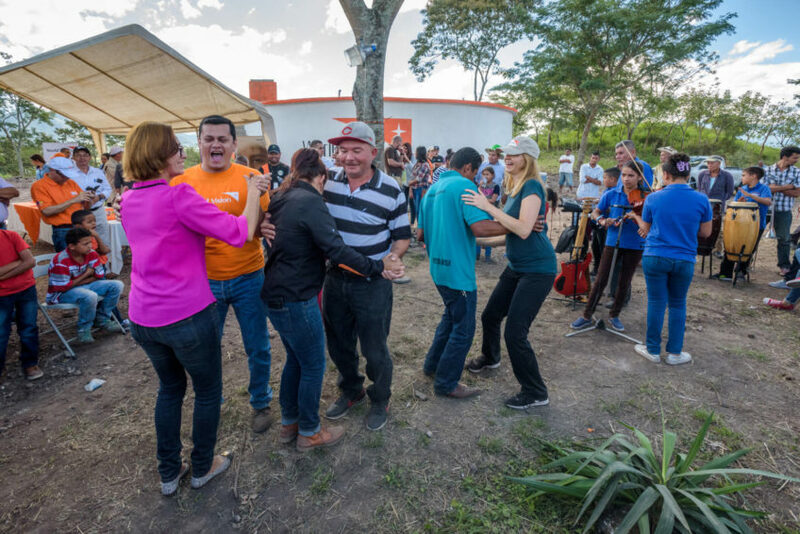 The album will have a spectacular ending: the celebration when the project is christened with good food to eat, folk dancing, and a marimba band made up of sponsored children. There will be speeches of love and thanksgiving. 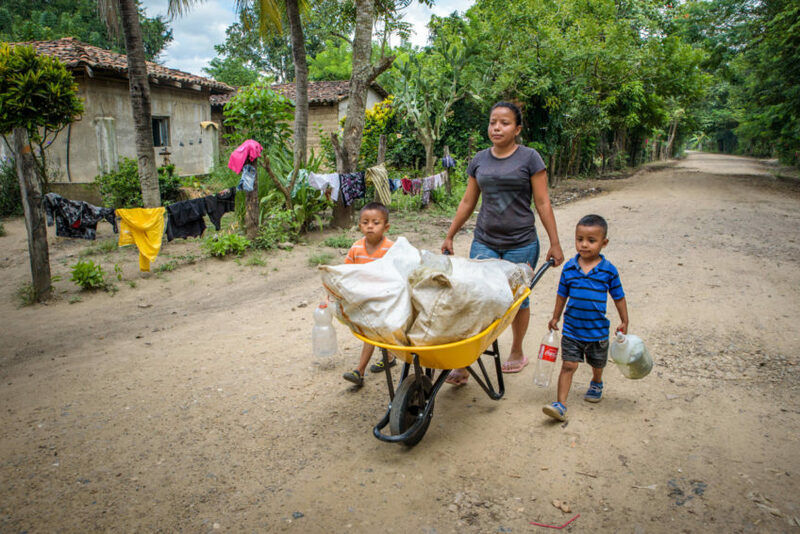 Hundreds of people will attend, including the health clinic staff, teachers and students from nearby schools, and families like Johanna’s who will no longer have to drag a wheelbarrow full of soda bottles to the river to collect water that poisons them.